Music for my Mind is a new and timely charity aiming to bring personalised music playlists to people living with dementia. 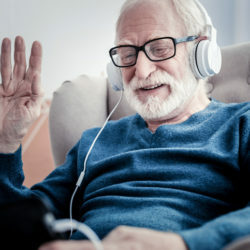 Although people with dementia may not be able to communicate or recognise loved-ones, amazingly, they may still be able to sing along to favourite music from their teenage years. There are estimated to be 850,000 families affected by dementia in Britain, 50 million worldwide. 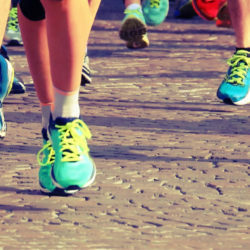 To date the charity has been operating on a volunteer basis with a committed and well-connected Trustee Board. The current crowdfunding campaign indicates the breadth of public empathy for dementia. 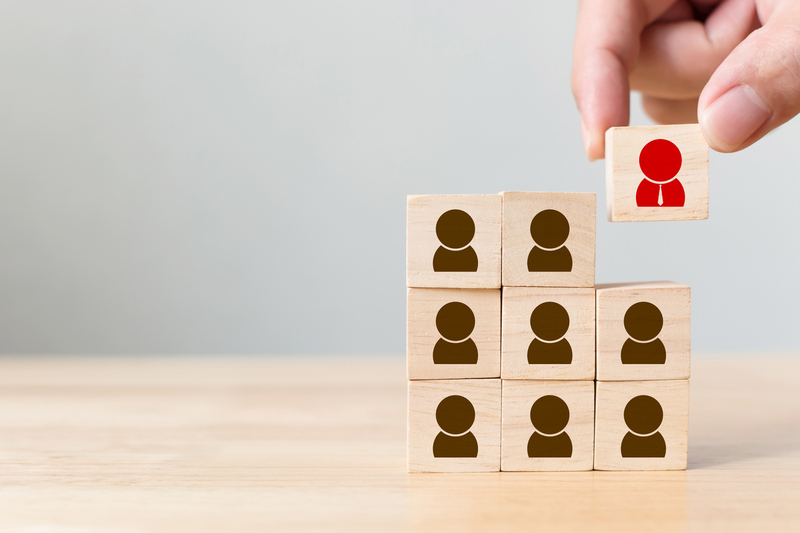 We have raised sufficient funds to recruit for our highest priority position – to lead on strategic development and fundraising for the charity. 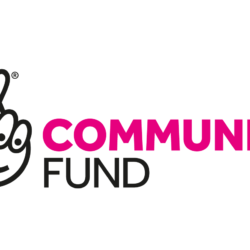 This post will work with the Founding Chairman of the Board, who lives in Hertfordshire, supported by a part-time Project assistant. 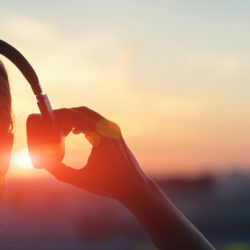 The Trustees are committed to building the evidence base that listening to personalised music playlists enhances well-being and quality of life for families affected by dementia. The long-term goal is to test the efficacy and cost effectiveness of this intervention for dementia in a large clinical trial. Working closely with the Chair and board of trustees, you will provide and deliver the long-term strategic plan and budget to develop the Music for My Mind Charity. You will drive fundraising opportunities, including making grant applications, and manage donors to ensure a sustainable income to deliver the long term strategic plan. You will work closely with Playlist for Life, Edinburgh University, and other like-minded organisations to deliver the goal of making personalised music available to everyone living with dementia. Ideally you will have a proven track record of strategic planning and delivery, and of securing funding in a tough and complex financial climate in a senior management or strategy development role in the charity or university sector. You will have extensive experience in financial management and budget development, be a confident communicator with excellent written and verbal communication skills, and relationship management abilities. Music for my Mind is an important new initiative and this position creates a fabulous opportunity for someone who can make a massive impact on many people’s lives. You can read the full Job Description below. To apply, please send your CV and Cover Letter to contactmfmm@gmail.com. Working closely with the Chair and board of trustees, provide and deliver the long-term strategic plan and budget to develop the Music for My Mind Charity. Ensure appropriate standards are in place and compliance with the law and regulations.